There are few places all around the world, where you can find a wonderful combination between beaches, mountains and desert. 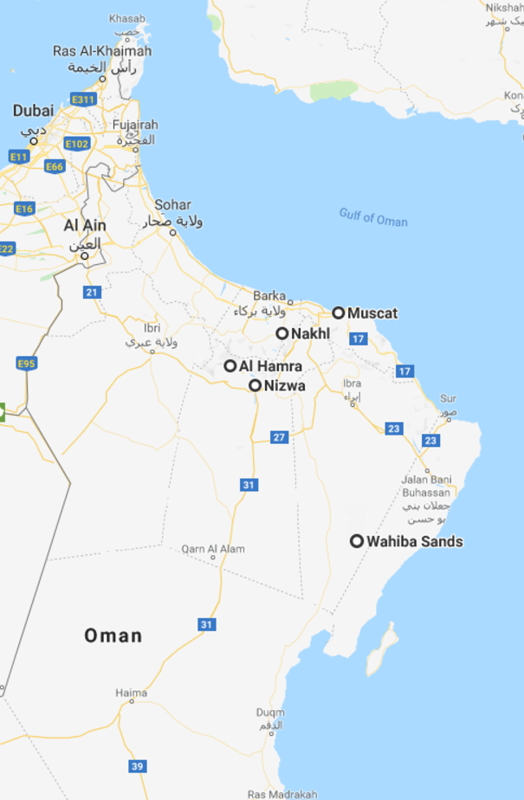 Oman is one of those few places. 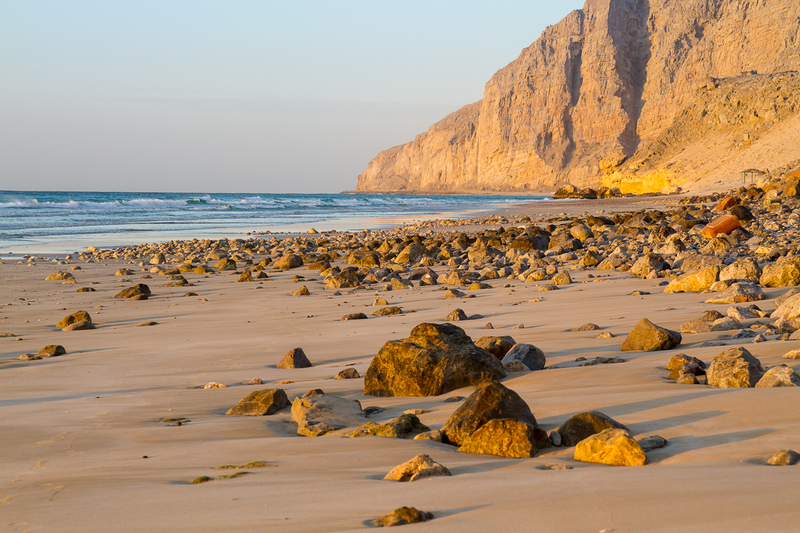 4 days tour is covering a specific places of the northern part of Oman to ensure the great exploring experience. 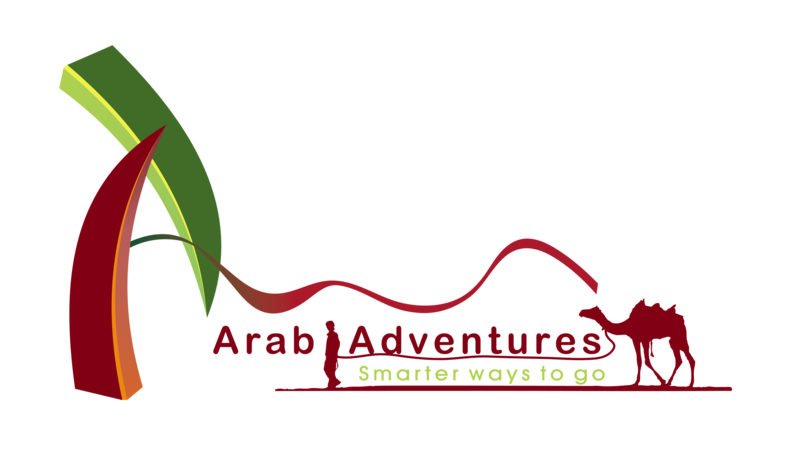 Our Message: Even if it is short trip but it is good compromise between less money to pay and amazing combinations of the landscape in one tour. Nakhal: It has the highest fort in Oman located on top of a hilltop surrounded by a mountain. The fort was rebuild by The Ya´arubi Imam in the 17th century. It is 350 years old and is set in a gorge, enclave. In addition, Nakhl has amazing natural hot springs and they are considered as natural treatment. Nizwa: It was the chief town of the interior and Oman´s capital for many centuries. Oman was divided during many times in two identities: Muscat and the interior, which used to be Oman back then. FalajDaris: One of the largest Falaj in Oman inscribed in the Unesco´s World Heritage. In general, the falaj is a system of channels for water that leads from its source, usually an underground spring in the mountains, to the fields where irrigation is required. Wadi Maydeen: This Wadi is located at the foot of a mountain and has a beautiful natural spring water source.